Check Out Our New 3D Scanner Welcome First Grade! Look at the Lineberry staff smile. We are excited to see our patients today because so many are getting their braces off. 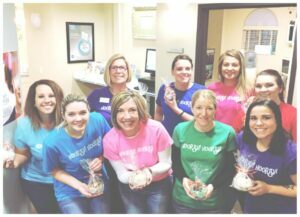 We love new SMILES!